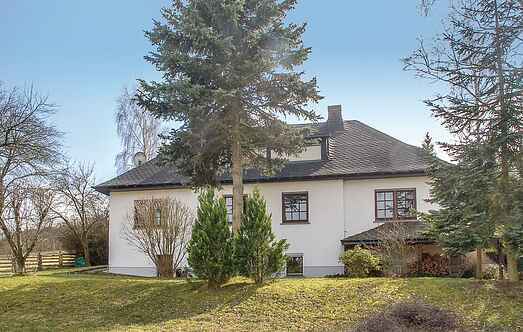 Find a vacation home to rent in Bitburg-Prüm from our list of vacation rental properties. Campaya has over 84 vacation homes available in Bitburg-Prüm, which give you the possibility to locate a unique accommodation in Bitburg-Prüm which completes your check-list in search for the perfect self catering vacation apartments in Bitburg-Prüm or vacation villas in Bitburg-Prüm. This apartment is located in the hills of the southern Eifel, on the outskirts of the village of Bettingen. It is located on a cul-de-sac, so your children can play safely outdoors. This modern holiday home is the first object in Ferienhauspark Wolf Canyon near Prüm. Located in the district Walch Erath, the house offers enough space for up to 5 people. This cosy holiday home has been thoughtfully furnished with underfloor heating throughout. This small bungalow park benefits from a quiet hillside on the outskirts of the village of Schönecken, a municipality in the western Eifel in Bitburg-Prüm in Rhineland-Palatinate. You can enjoy the covered terrace of this charming and cozy apartment in the beautiful garden. The whole apartment is on the ground floor and has a modern bathroom. This holiday home is located on the ground floor of a beautiful family home in Schönecken in the Eifel. The entrance to this well-maintained property is via the terrace. You enter this lovely apartment through a conservatory. On the ground floor there is a modern living room with a wood burning stove, an open plan kitchen and dining area and a bathroom. 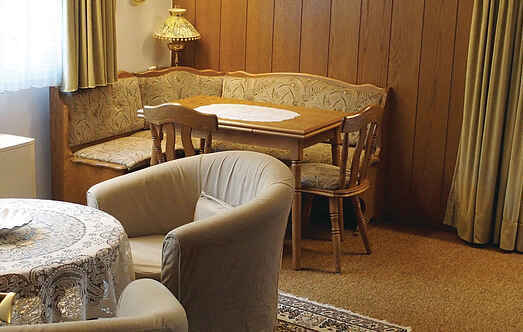 This holiday apartment is in the town called Prüm located in the western part of Eifel right near the Belgian border. This beautiful house is located near Prüm on the German-Belgian border. From the garden you can see the lovely forest. Spend an unforgettable holiday in the idyllic Eifelort Habscheid. Your apartment is on the first floor of a beautiful apartment building.